Slack is the team collaboration software of our dreams. It makes our working lives so much easier, providing the opportunity to work from anywhere. Basically, it’s Discord for the workplace. Truly, Slack is like if MSN Messenger and AIM of the early 2000s got together and had a baby. Only that baby has a job and is way more technologically advanced. It feels like with Slack, you can do anything. Use custom emojis in private channels to make your work friends laugh, for example. Or have Slack bots guide you through your pre-caffeine day. Slack increases workflow not by limiting socialization, but by encouraging it. There is no single way to use Slack more efficiently: Every team can use it differently, effectively. That being said, sometimes you can use an app so much that you forget the basics. You might have a bunch of Slack tips for others and yet can’t remember how to start a group chat. I’m calling myself out on that one. But in my defense, using WhatsApp when you’re used to iMessage is hard. What isn’t hard is getting back to the basics of Slack. Once you’ve given yourself a crash course, it’ll be like riding a bike: you’ll never forget how to use it. Why is Slack so good? Where do we even begin on Slack’s popularity? Some programs are so invaluable that there’s no other option but for them to pick up steam. 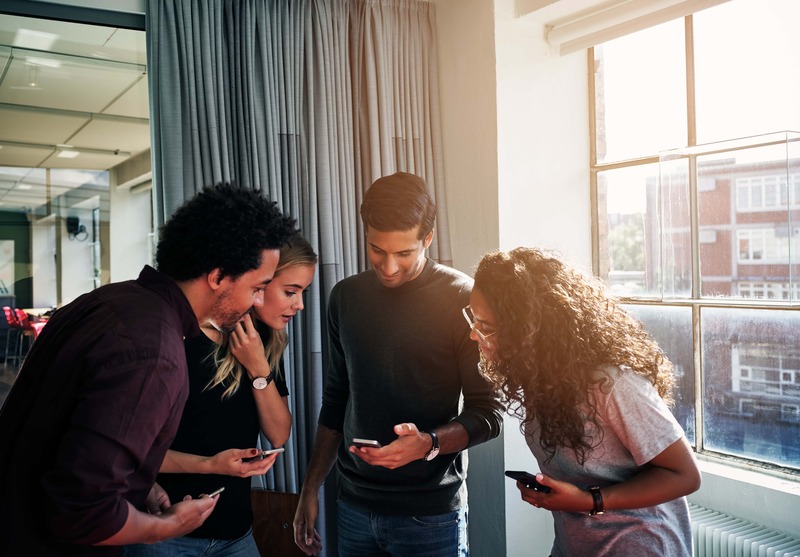 Companies like Netflix, Trello, and Airbnb, for example, have all hit the nail right on the millennial head. Slack is much like those programs. It offers so many general functions that we take for granted and, until Slack, probably neglected more often than not. I mean, remember the days when you’d have to send a mass email to every member of your team? How about the follow-up emails to ensure everybody had read it? Slack helps us cut down on email communication immensely, which is a huge plus for those of us who forget to check their inbox. Instead of those gambling emails, you can turn to Slack for all of your communicative needs. You don’t have to be in the office to chat with your teammates. Heck, you don’t even have to be in the same country. Imagine telling yourself that a decade ago. Of course, if you’re going to use Slack to work, either in the office or out, you’re going to have to know the basics. The mind has an endless capacity for information. In other words, what we’ve learned can’t be unlearned. However, sometimes information slips into the back of our minds, and it feels like we’ve forgotten it. This seems to be the most common when it comes to things we do or things we use. Even if you’re using it with your team every day, it’s easy to get into a routine of using only certain features. That’s why it’s good to have a refresher, just in case. 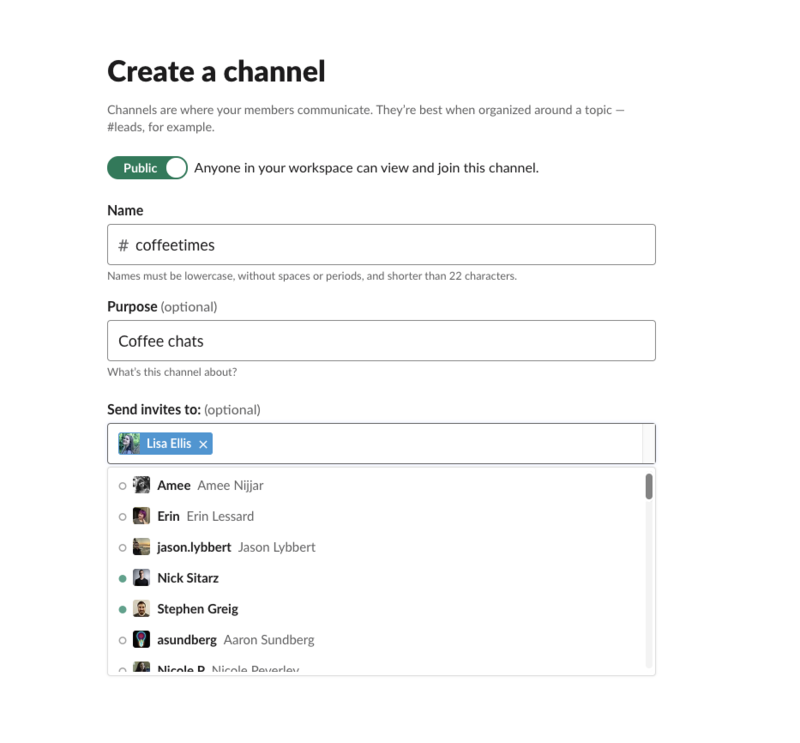 Slack is an incredible tool for allowing remote workers to be part of a team. Wherever you’re based, Slack is there to offer a workspace so you can pull your weight right alongside your teammates. Having a team that’s distributed all over the globe, however, can also be a challenge. When you take into account time zones and vacations, it’s hard to have set hours through which everyone should be working. 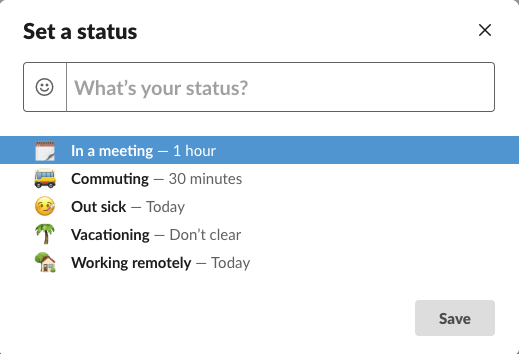 With a custom status, you can let your team know your working hours, which will also make it easier to schedule team meetings. If you have admin privileges to your team’s Slack, you can make a new channel whenever you feel like it. This channel can be anything, work-related or not. Although it’s probably best you keep your Fortnite discussions over on Discord. You know, just in case it gets in the way of your productivity. The uploading and sharing of files via Slack is way more efficient than adding attachments to emails. It’s also much less time consuming, which means you’ll be able to receive feedback far quicker. Slack lets you share images, PDFs, videos, spreadsheets, and so much more. If you’re using Slack in Shift, you’ll also be able to do all of this in one tab while accessing your email in another. All registered Slack users can set up an email forwarding address in the preferences. You can use this to forward any emails you receive that might be beneficial to the team to your workspace. These emails can be anything from customer feedback, to resumes, to customer intel, which you and your team can then go over. 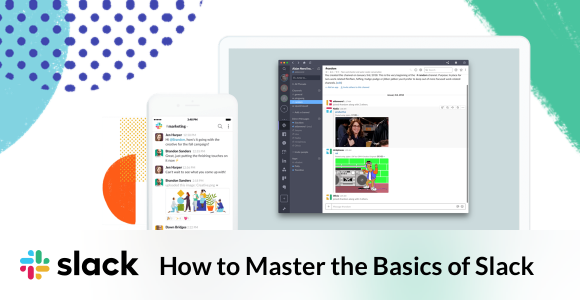 Although you might feel like you’ve mastered the basics of Slack, there’s no harm in running through them again to make sure. What have you got to lose? Those listed here are just some of the many fundamental features Slack has to offer – all of which you can use straight from your desktop with Shift.